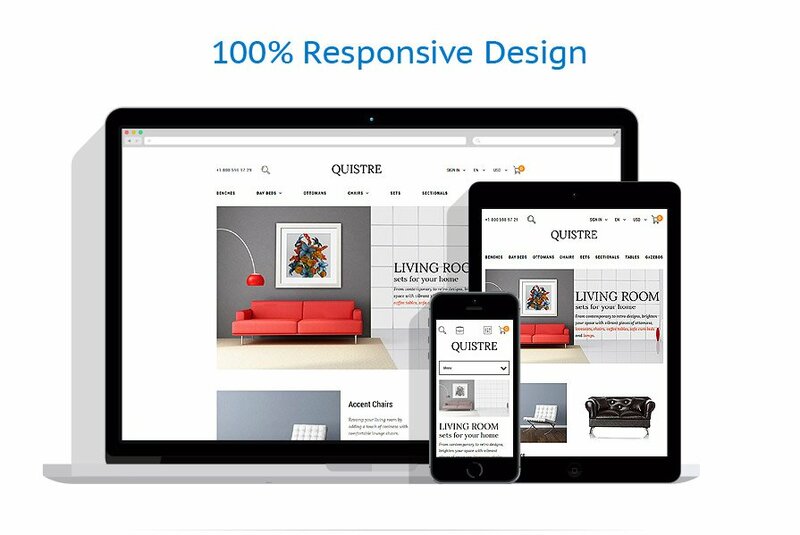 Quistre is a responsive PrestaShop theme for interior and furniture online stores. This template is a great choice for renovating an existing store powered by PrestaShop or launching a brand new one. The theme comes with a set of tools and features that will help you create and run the business flawlessly and effortlessly. Please email to [email protected] with your inquiries about Home & Family Services PrestaShop ecommerce themes. Use this theme for interior and furniture stores.